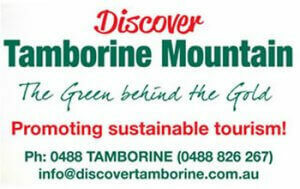 How would you plan a perfect Tamborine Mountain wedding? 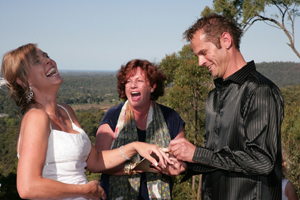 It is not for nothing that young couples are heading to Tamborine Mountain for saying “I do..” to the love of their life. Mountain weddings are fun, different and provide a lot of options for an exclusive wedding everybody will remember for years to come. 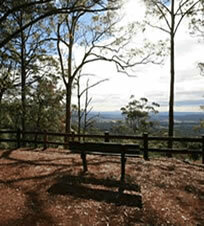 This entry was posted in blog and tagged Eagle Heights, Tamborine Mountain, Wedding on March 20, 2014 by admin. Enjoy the ambiance of a Winery Wedding! The magic of a mountain wedding truly comes to life when you visit “Cedar Creek Estate Winery”, set on a stunning 22 acre estate. 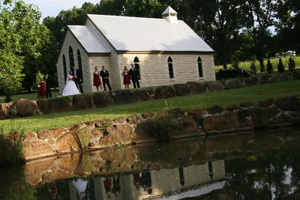 Whether you are looking for an intimate wedding escape or an opportunity for friends and family to get away and celebrate with you, Cedar Creek Estate Winery offers Brides and Grooms a unique and romantic ceremony and reception location for this special day. This entry was posted in Ceremony and Reception Venues, Wedding Services and tagged Cedar Creek Estate Vineyard & Winery, Mt Tamborine, rainforest, Tamborine Mountain, vineyard, waterfall, Wedding, weddings, winery on January 1, 2013 by Detlef. Historic Hotel with magnificent views! At “StBernards Hotel” we rise to the occasion every time, with energy, creativity and commitment, ensuring a totally relaxed, memorable and most enjoyable experience. Be it an intimate family gathering or a large celebration our friendly staff will help you plan and create special moments. 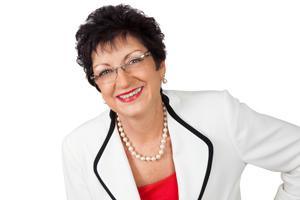 This entry was posted in Ceremony and Reception Venues, Wedding Services and tagged Bridal Showers, Dining, Engagement Parties, hotel, pub, Rception, StBernards Hotel, Wedding, Wedding Anniversaries, Weddings Tamborine Mountain on January 1, 2013 by Detlef. Historic Hotel with magnificent views! 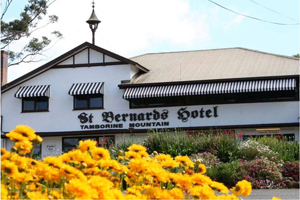 Discover the tranquil beauty of historic “St Bernards Hotel ” – paradise made simple! Home of “Molly” and “Syrah” the St Bernard Dogs. Enjoy Spectacular Gorge & Coast Views, Beautiful Gardens and “Olde World” Ambiance. Open for Lunch & Dinner 7 days a week. This entry was posted in Eating Out, Restaurants and tagged Dining, hotel, Mount Tambourine, pub, the green behind the gold, Wedding on January 1, 2013 by Detlef. JP (Qual) M.MSc Marriage and Civil Celebrant! You’ve set the date –“Congratulations”! You are both about to take into your care and trust the happiness of the one person you love with all your heart – as your Marriage Celebrant, let’s celebrate the moment you start your journey, together, in marriage! This entry was posted in Civil Celebrants, Wedding Services and tagged celebrant, ceremony, civil, cmc, Marriage, unity ritual, Wedding on January 1, 2013 by Detlef. 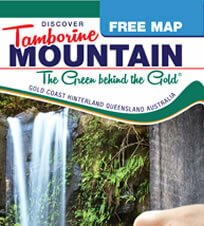 Tamborine Mountain with its romantic chapels and quaint churches, manicured gardens with magnificent fountains and valley views, breathtaking photo opportunities and even cave and waterfall weddings is certain to fulfill all that your heart desires. 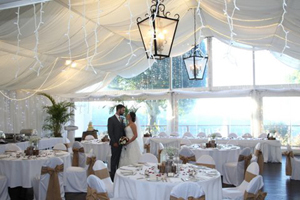 This entry was posted in Wedding Services and tagged chapels, mount tamborine, Tamborine Mountain, Wedding, wedding coordinators on January 1, 2013 by admin.